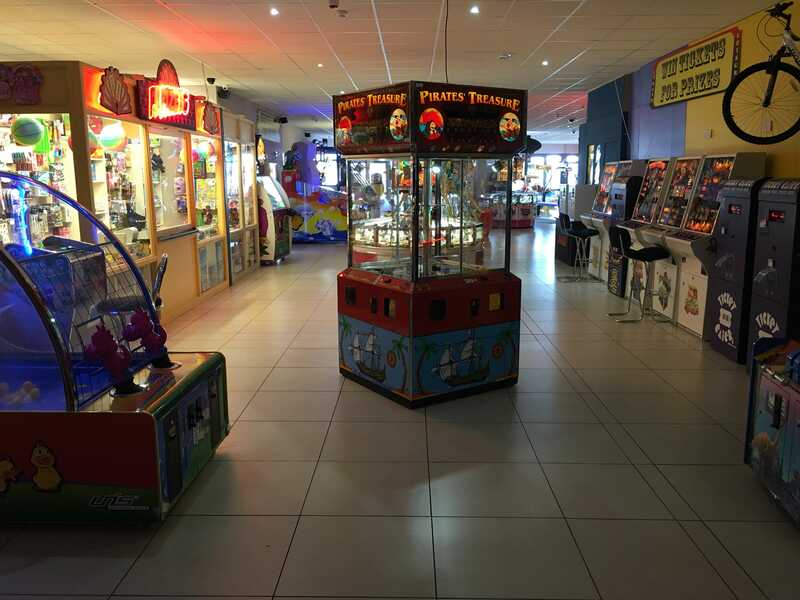 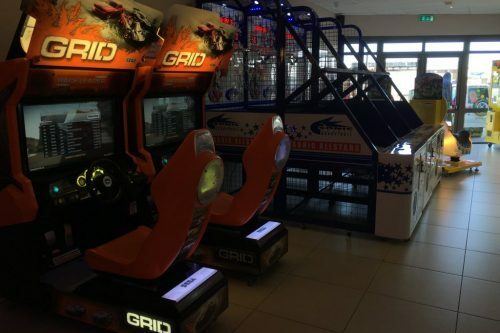 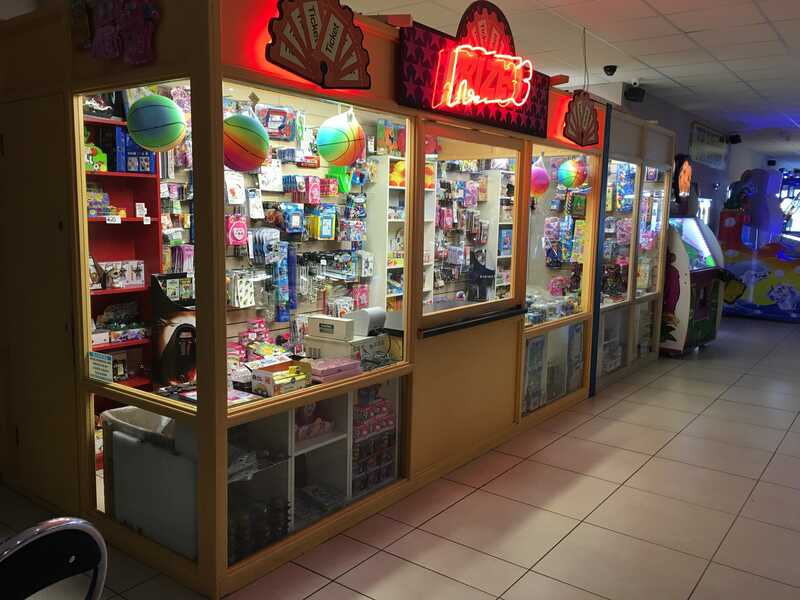 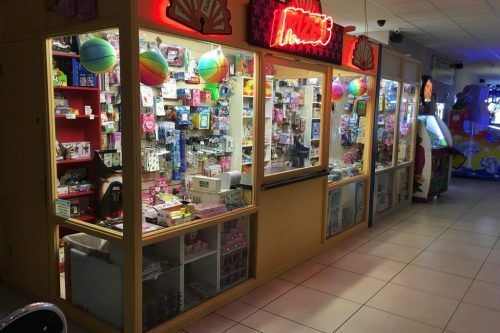 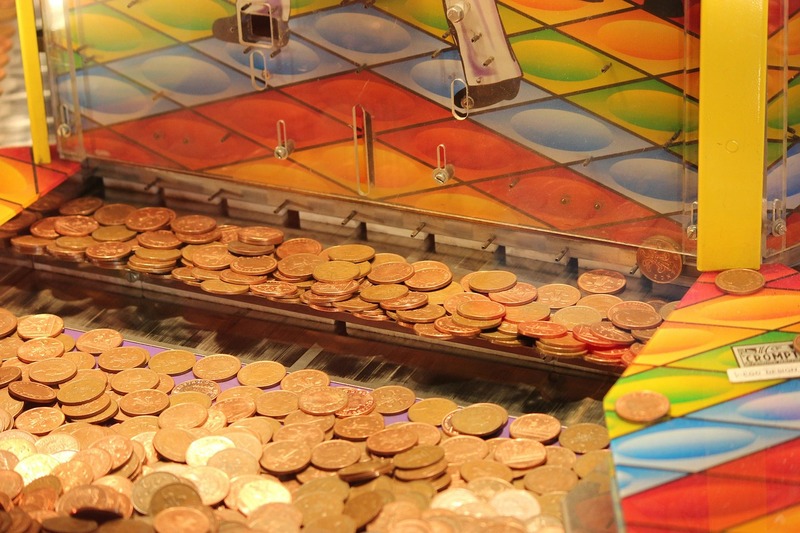 Strand Leisure is Tramore’s largest Casino and Arcade, on our front floor we have an enormous arcade area for kids big and small with a huge selection of games and rides. 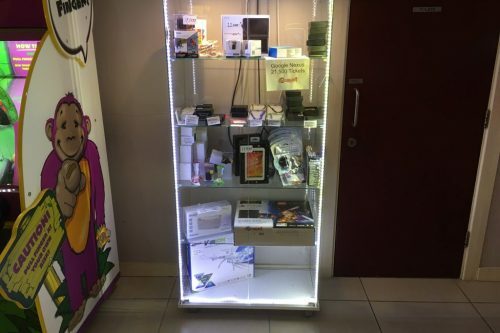 Our prize shop has a huge selection with something for everyone! 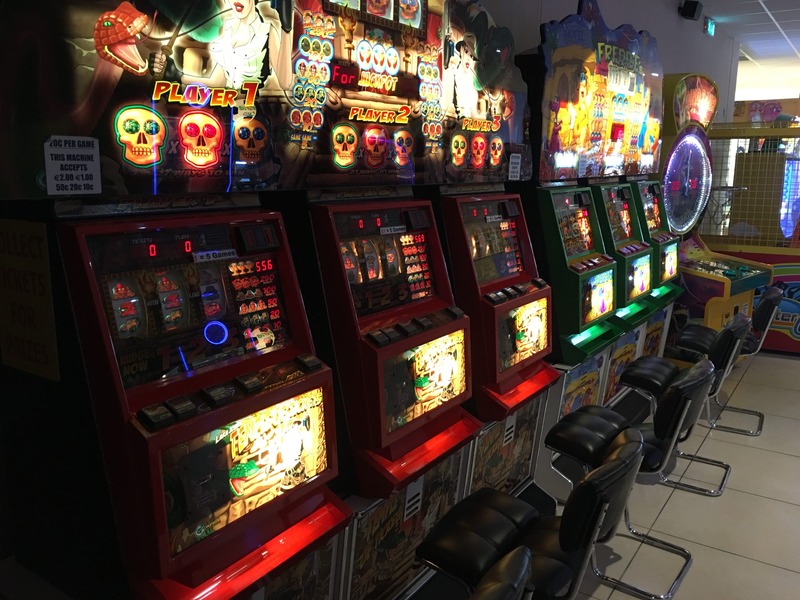 The Casino area to the rear of the building has a variety of games such as roulette, poker, slots and more. 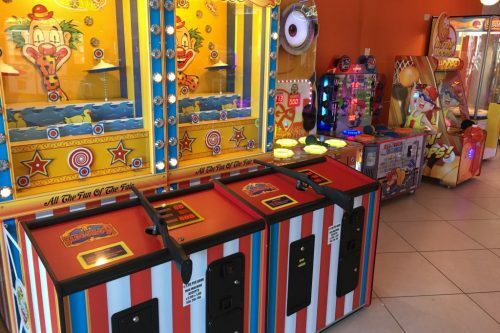 Raffles, bonuses and bingo are held frequently throughout every day, with special games such as ‘Pick a Box’ and ‘The Wheel of Fortune’ played at the weekend offering BIG CASH PRIZES! 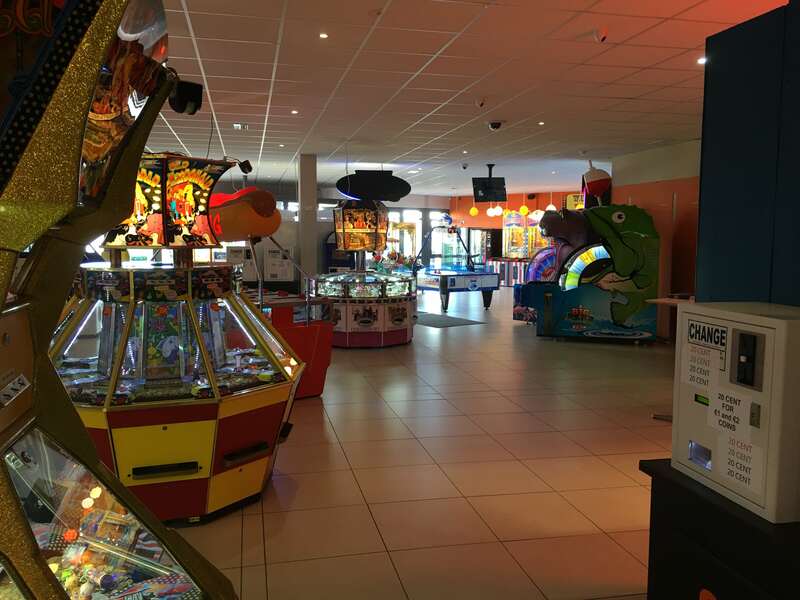 Strand Leisure’s casino offers a large variety of gaming including slots, poker and roulette. 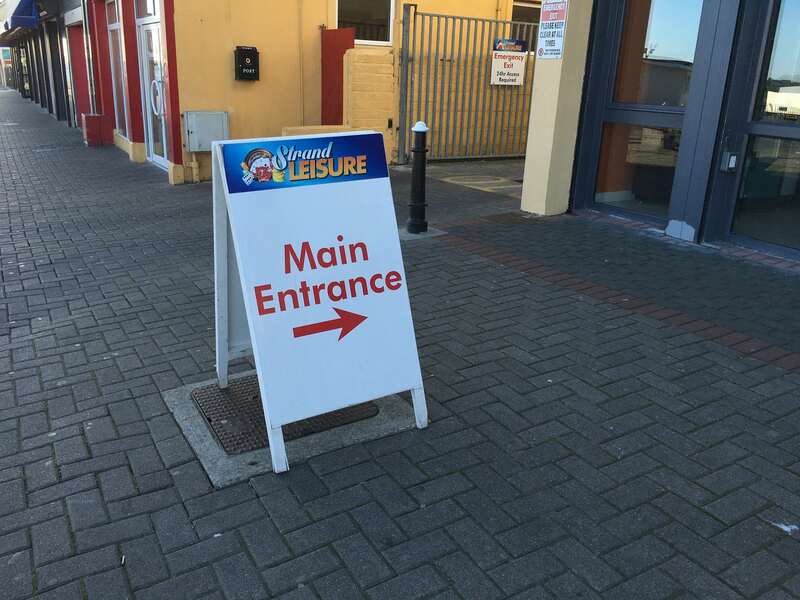 Our customers avail of the biggest raffles and bonuses in Tramore every day. 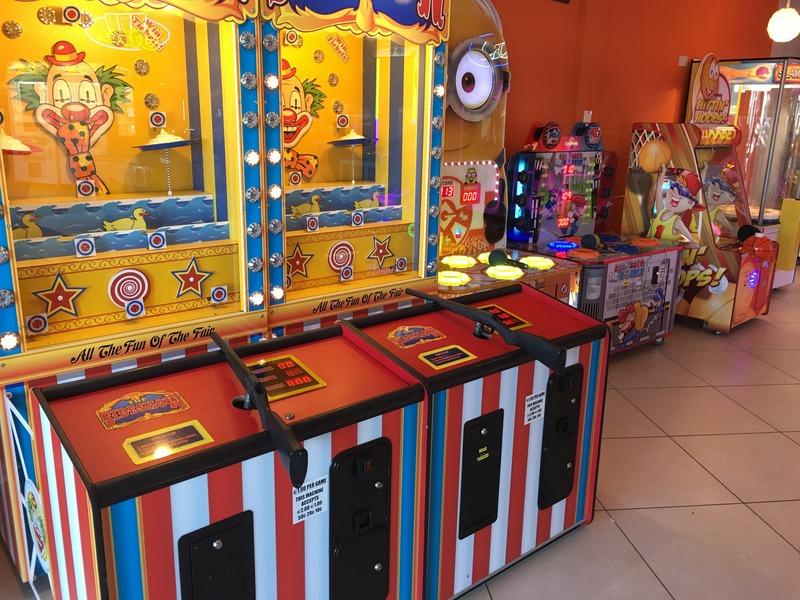 Bingo is free of charge and is on at least three times a day, we’ve recently launched our new ‘Pick a Box’ game and ‘Wheel of Fortune’ where the top prizes vary from €500 – €2000 each week. 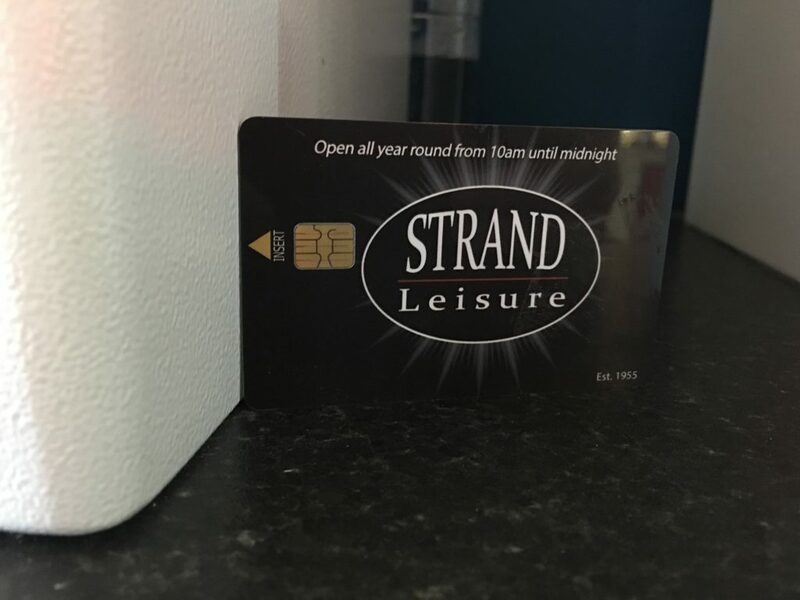 Strand Leisure is a private members club, joining the club allows you to collect points and receive free bets! 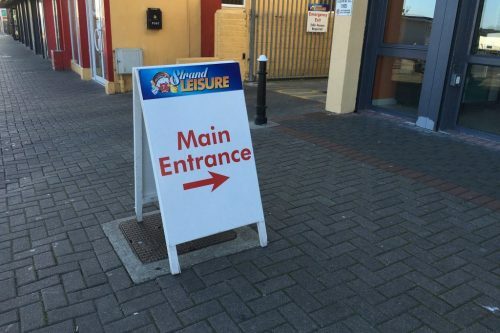 Since the 1950s Strand Leisure has been the centre of the amusement scene in Tramore. 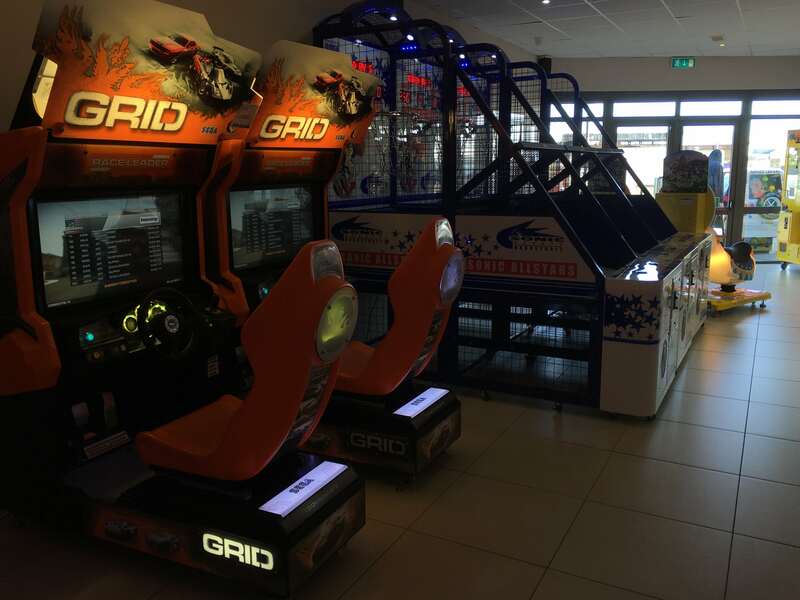 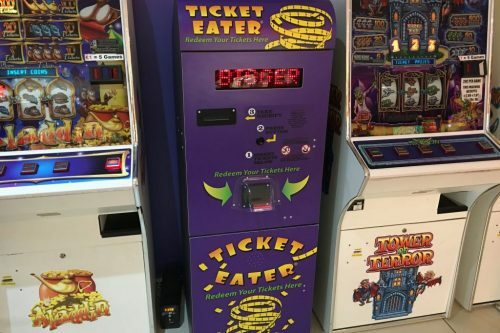 We are always improving our arcade experience and now offer the biggest variety of games, rides and prizes in the town. 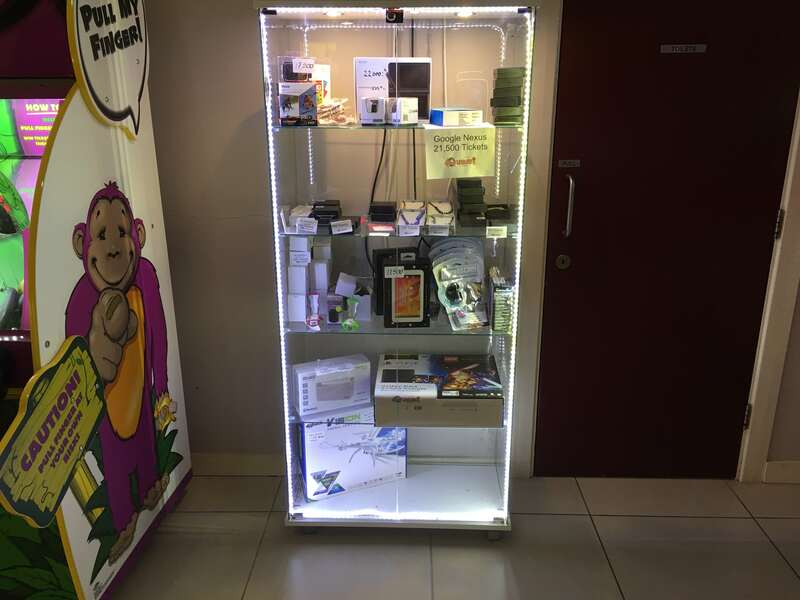 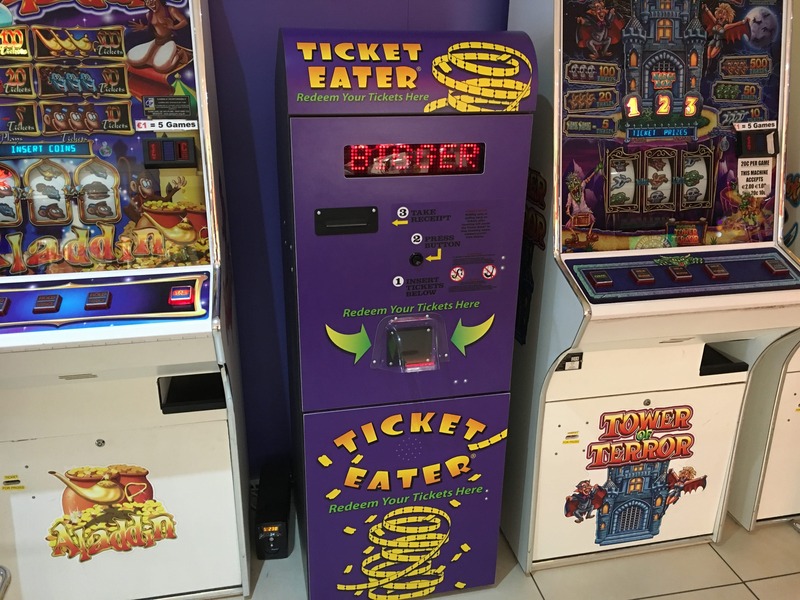 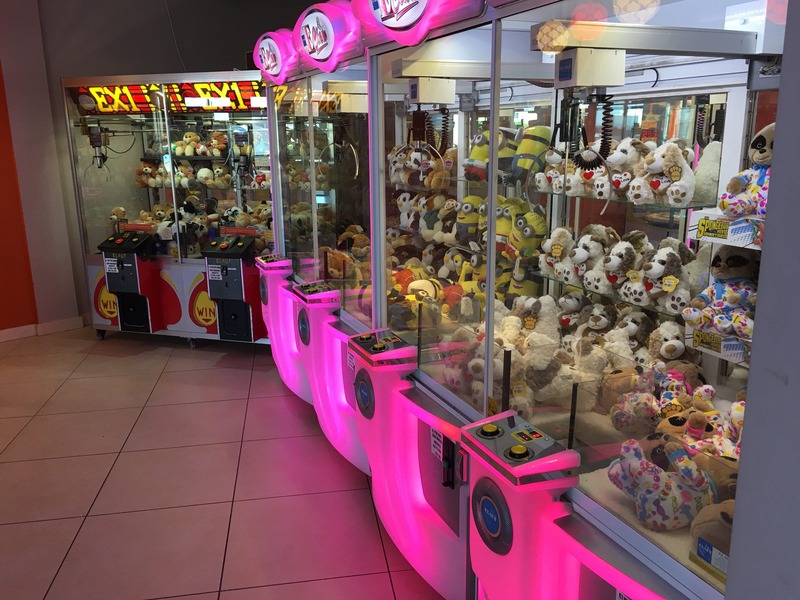 You can exchange all the tickets you’ve won at our prize shop, where there is a massive amount of toys, electronics and collectibles. 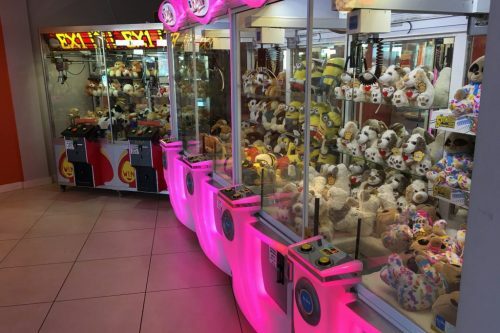 If you’ve been playing hard then we do have mega prizes such as Playstation 4s, Laptops and Tablets. 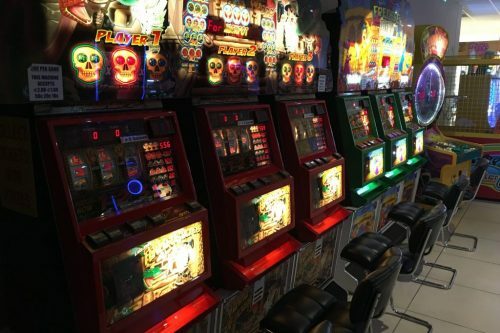 While playing in the casino you can help yourself to coffee or tea and biscuits, we’ve recently installed a professional coffee machine and now offer cappuccinos, lattes, espressos all for free! 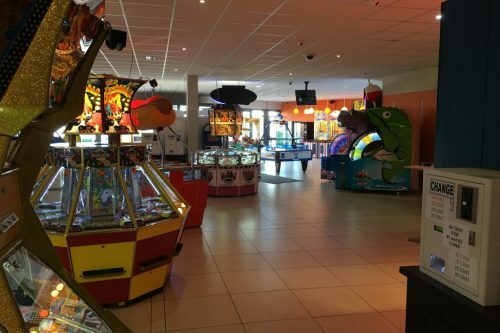 There are flat screen TVs around the arcade where we show matches, the news or whatever the customers request. 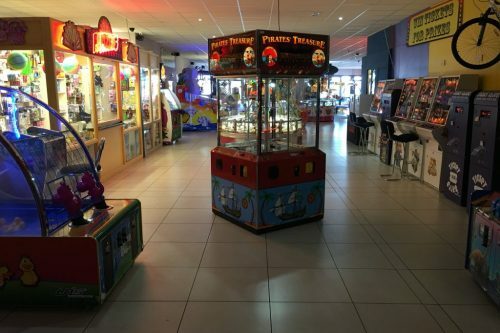 Parking is free, we have a large carpark a the back of the arcade for customers. 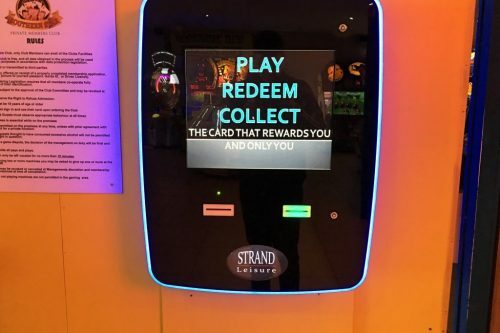 Becoming a member at Strand Leisure entitles you to exclusive offers, games and prizes. 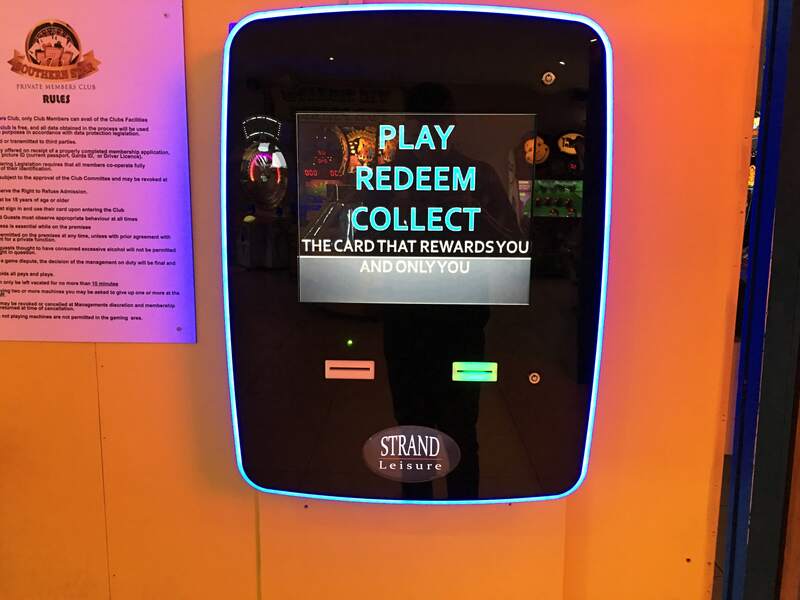 Our new smart cards allow members to collect points while they enjoy playing in the casino, by collecting points members earn free bets. 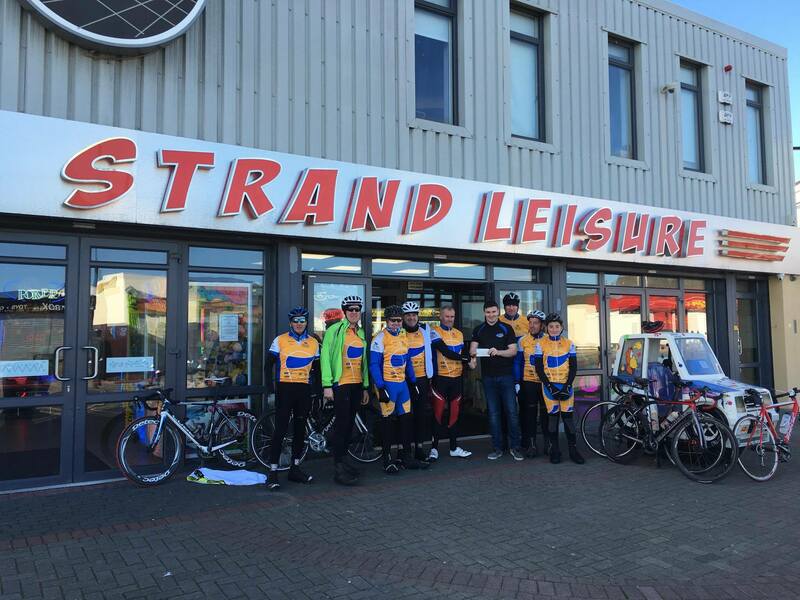 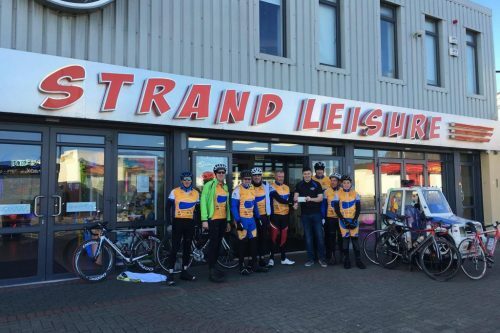 To sign up complete the form below and email it with a clear picture of yourself and a form of ID to join@strandleisure.ie.